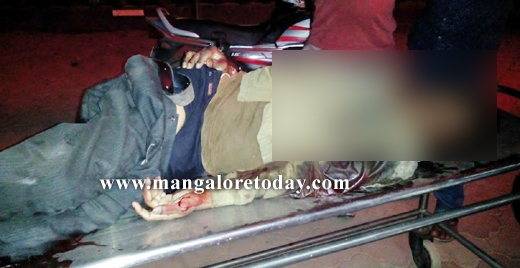 Ullal, Feb 23, 2016: A car accident claims life of a auto driver while crossing the road near Kotekar on Monday February 22 at night. The deceased is identified as Radhakrishna (45). A resident of Madoor in Kotekar. It is learnt that speeding swift car plying from Mangaluru towards Kerala knocked down auto driver while crossing the road after parking his auto near Kotekar. The impact of accident was such that he was thrown to a distance. He sustained serious injuries and died on the spot. 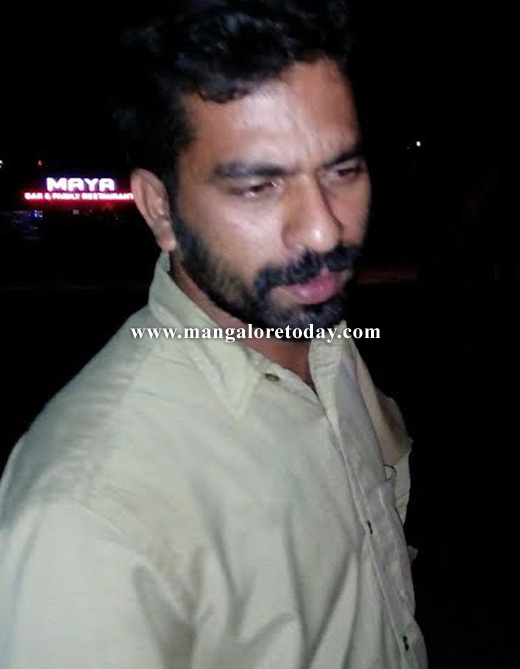 A case has been registered in Ullal police station and investigation is going on.